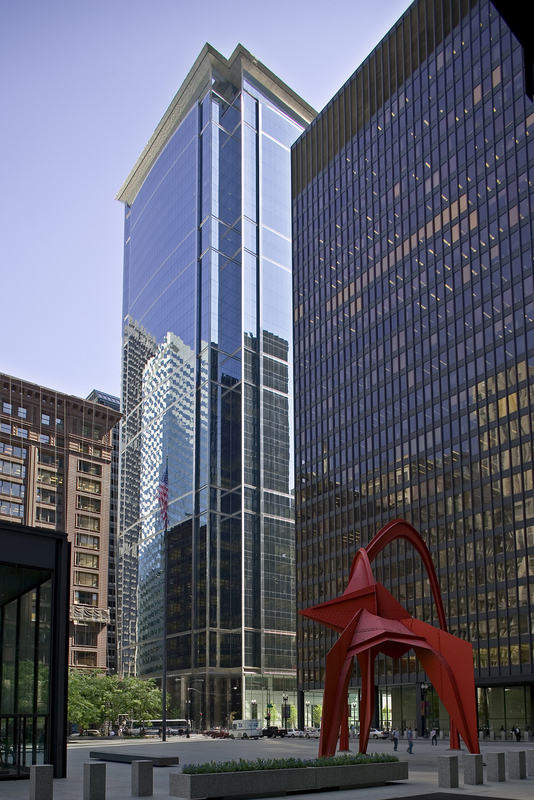 131 South Dearborn is a 37-story, 1.5 million-square-foot office tower located in Chicago’s central business district. Designed by Ricardo Bofill, the building was completed in 2003. 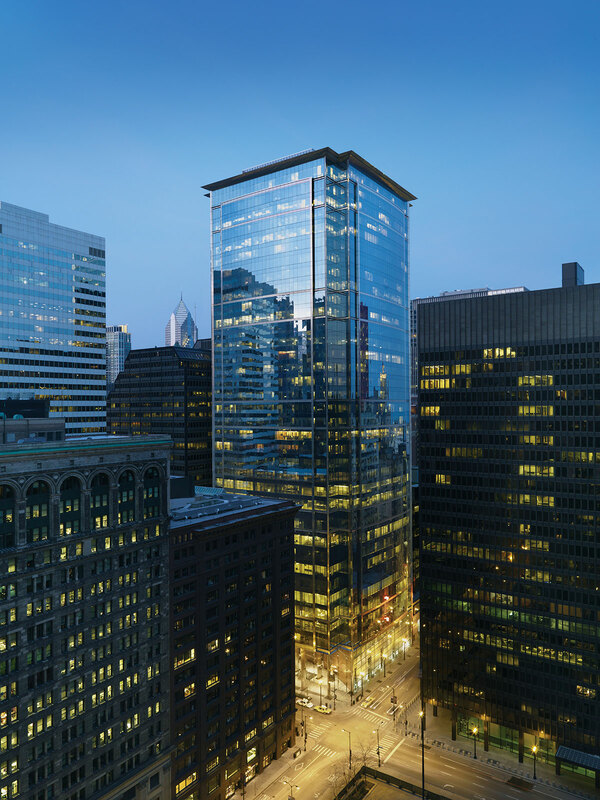 A partnership between Angelo, Gordon & Co., Hines and Dearborn Capital Group acquired the property in 2016. Hines has served as property manager since 2009.